Hi Lovies! Did you miss Fall Essentials?! I sure did! But here today to give us another boost of that Fall lovin' is Megan from Mackey Madness........Megan is one of the first blogs I started reading and is hands down one of the sweetest people I know (and by "know" I clearly mean "one whose blog I stalk"). 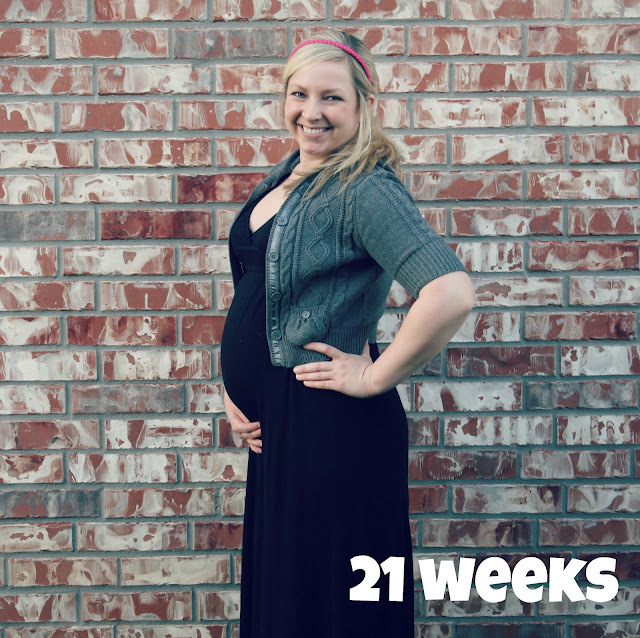 Her and her husband are expecting their first little bambino soon and I am so excited for them. If you don't already, get to know her....I swear she will inspire you from your first read. Hi Ash-lovers! I'm Megan and I'm happy to be over here today, sharing a few of my favorite fall essentials. I live in Louisiana, and while it's definitely not fall here yet (hello 100 degree weather days! ), I can feel it coming. The days are getting shorter and Starbucks has set the pumpkin spice flavor free...so it's almost fall time. Our fall is pretty mild, but it's still my favorite time of year! 1) A pretty pair of boots. 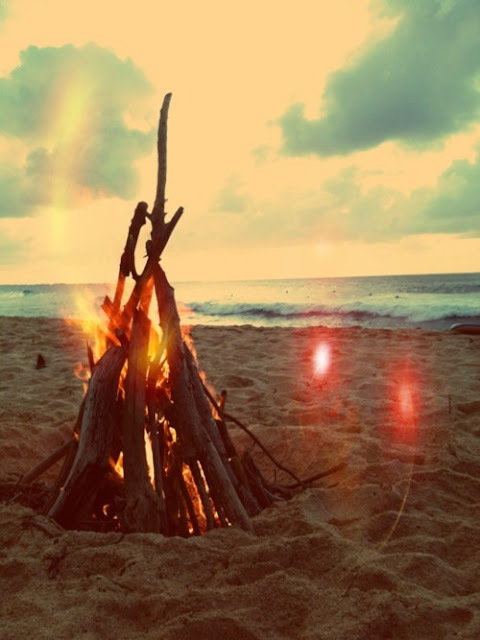 2) Bonfires - the perfect way to enjoy the weather...and smores! 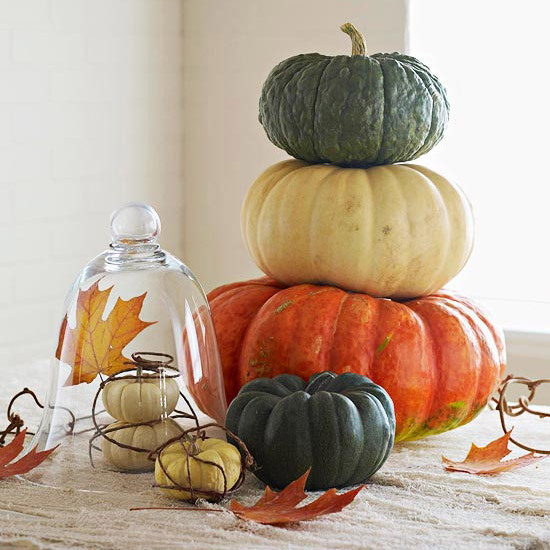 3) Pumpkins - I just don't think anything says fall like some pretty spruced up pumpkins! 4) Scarves - the perfect thing to keep us warm and make us look cuter. 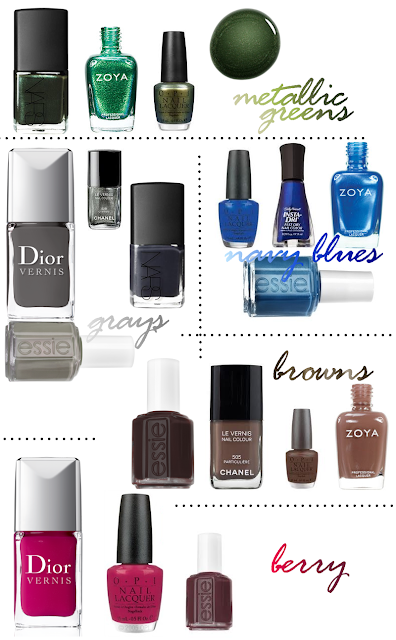 5) Nail polish - because you still need to feel girly, even if you're in ten layers. Heart you Meg and mini-Meg! haha, I love that "Meg and mini-Meg". :) I loved reading Megan's list ... she's one of my favorite bloggers too! 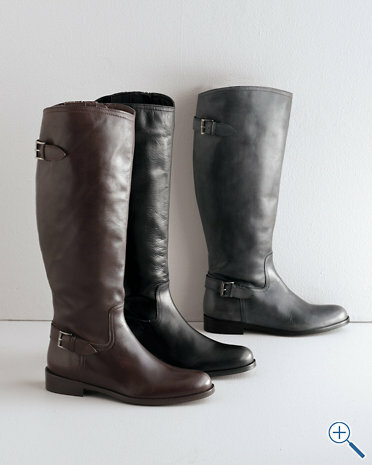 Boots - one of my most favorite things about Fall! Love all the dark berry colors for fall! =) Cute polish! LOVE that scarf! and boots and pumpkins! definitely fall necessities!! how cute is she! i seriously love that scarf! and i can't agree more -- fall is nothing without boots, pretty nail polish, and of course, bonfires! fall makes me want to sing, "It's the most wonderful tiiiime, of the yearrr!" I love that she mentioned bonfires. That sounds heavenly right now. Love her! 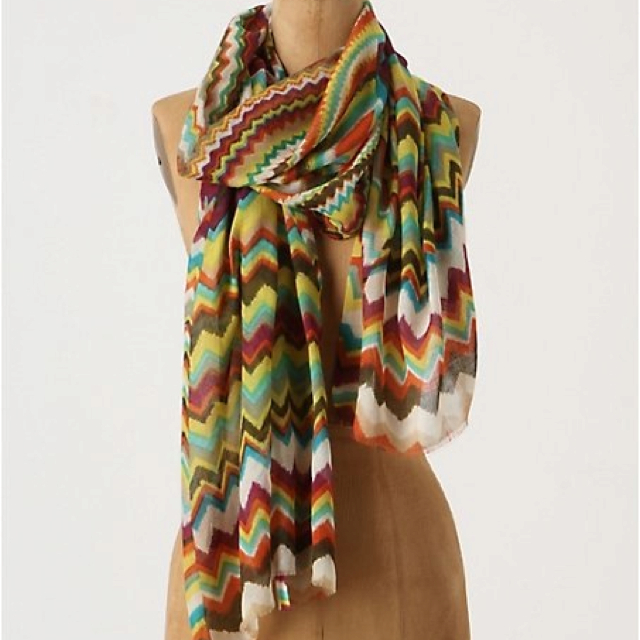 She's one of my faves as well :) I've got a boatload of scarves but they aren't printed...I think it's time to go shopping, yes?? Next to 'meet' you Meg!